Go to update manager and fully update your system. 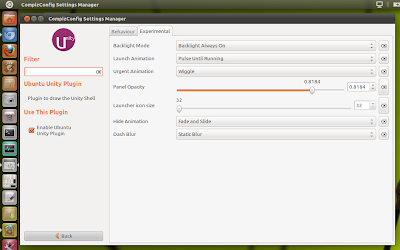 Now just logout and select Unity-2D in session menu. You will be prompted to install new drivers available for your system. If not just hit the Ubuntu Button and type Additional Drivers. 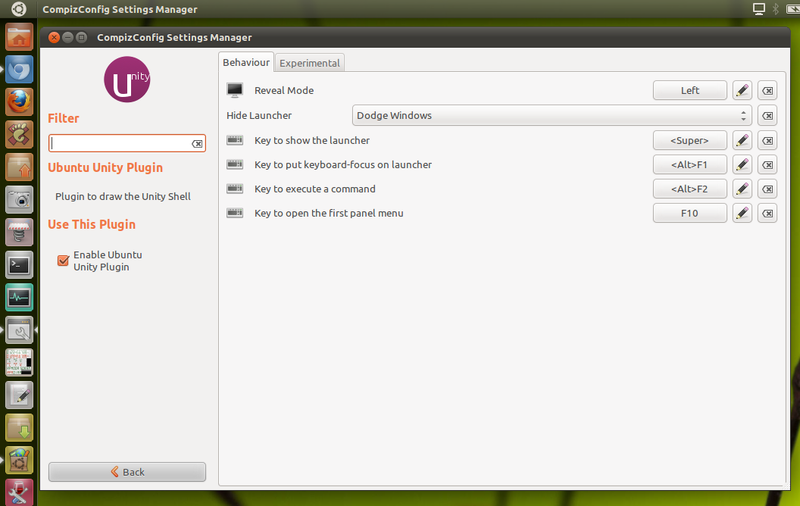 Click on the first result and install wireless, graphic drivers as required. 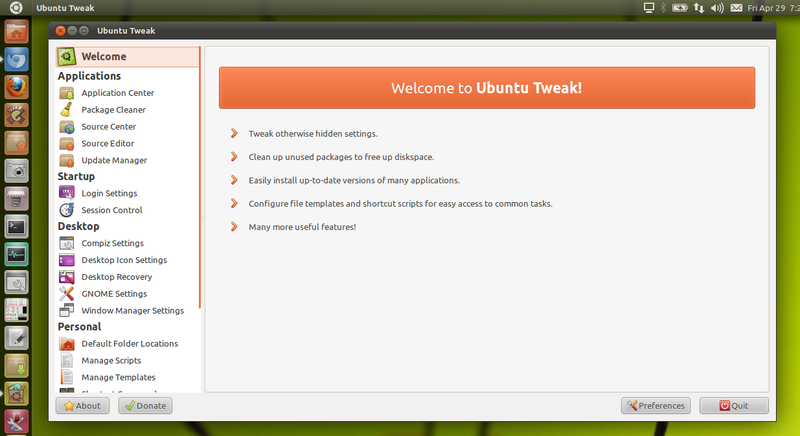 Install Ubuntu Tweak if you want to tweak some of the Gnome settings. Ubuntu Tweak is also a good source for adding third party PPAs in one click. 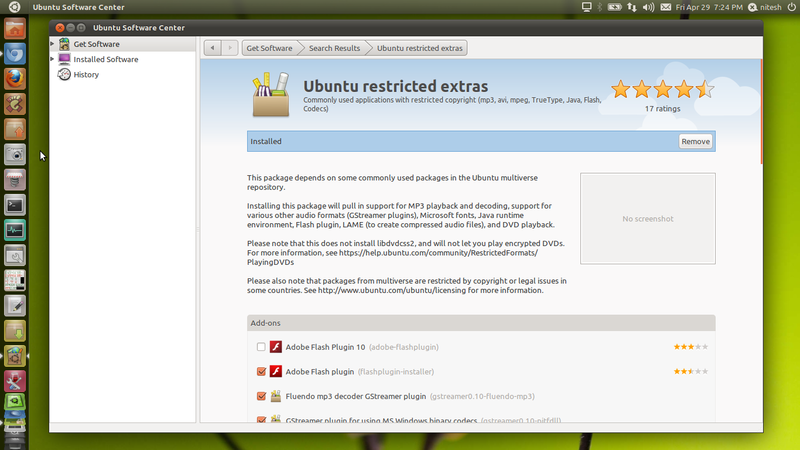 You can install the latest version for Natty from here. Now hit Alt+F2, type in dconf-editor and hit enter key. 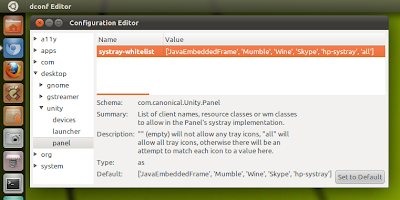 Go to Desktop > Unity and change the form factor to Desktop or Netbook as per your requirement. 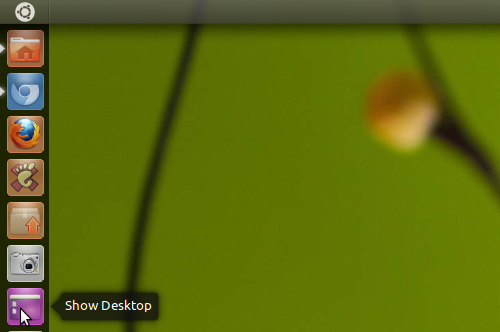 Create a 'Show Desktop' Icon. 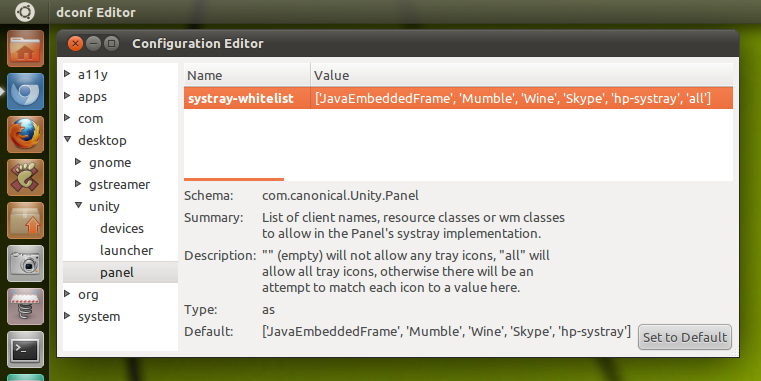 I have been using Unity since Alpha 3 was out but always missed a Show Desktop launcher as sadly there is no way to minimize multiple open windows in Unity in one click. 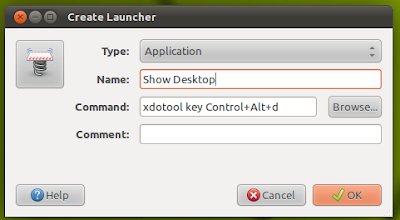 So I have created a launcher for that using an awesome keystroke and mouse input simulation tool - xdotool. Just install it from Software Center and follow the instructions below. 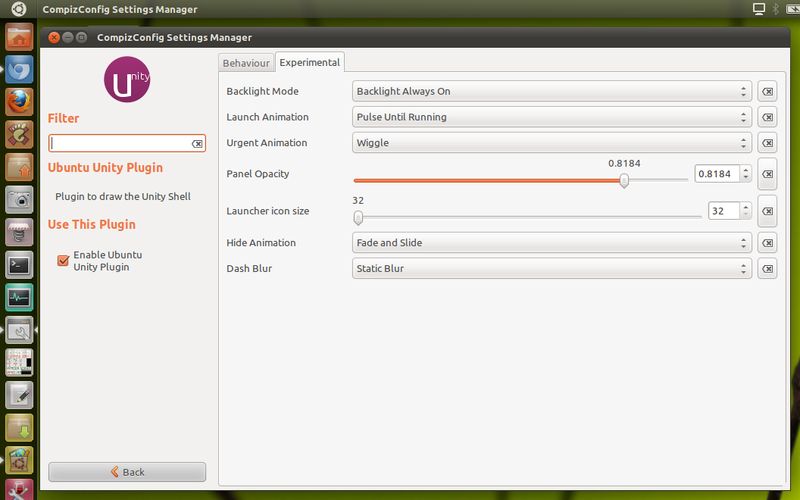 Choose any image for your launcher and just drag and drop it on Unity Launcher. Now you have your own show desktop launcher. 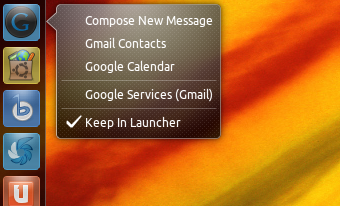 The only problem with this launcher is that you cannot make two successive clicks as the icon starts pulsating for like 5 seconds. But it works. If you know how to take care of this, let me know in comments section. 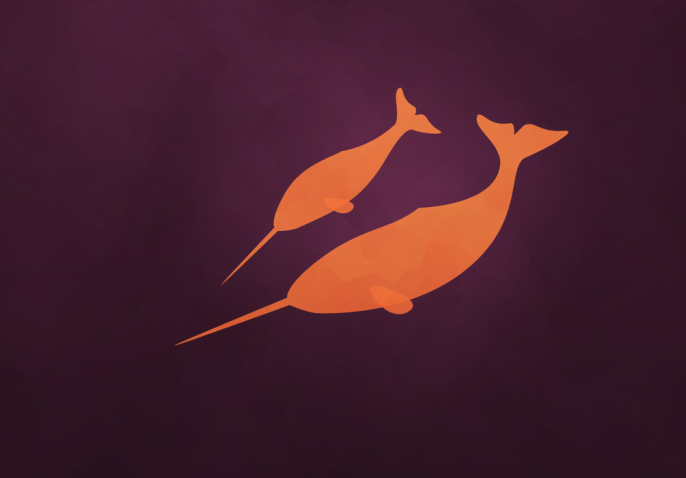 If you want to install and play latest native Linux games, check out our Games section. Don't like Unity?, you can always go back to classic mode and customize it your way. Did I miss out on something? Let me know in comments section.